All PLAZA CONDO homes currently listed for sale in Keystone as of 04/22/2019 are shown below. You can change the search criteria at any time by pressing the 'Change Search' button below. 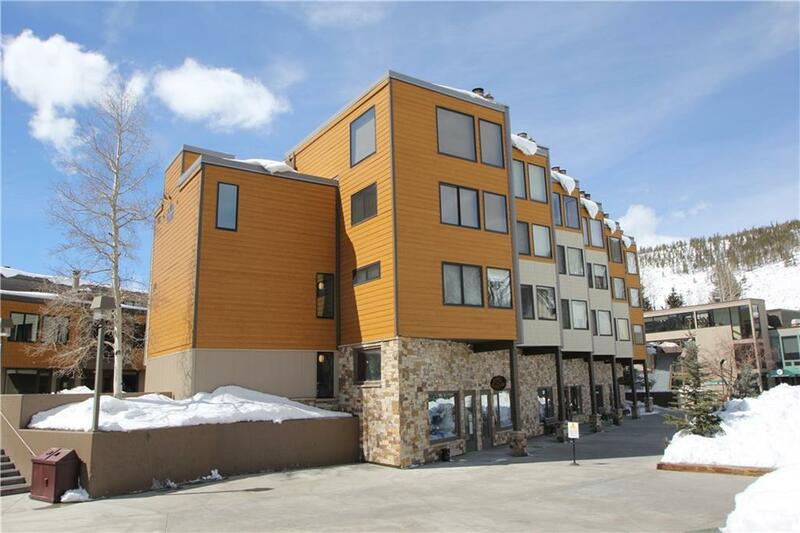 "This unit has the views and location everyone is looking for plus easy access to skiing, ice skating, paddle boarding, bike path, fishing, hiking and the shuttle stop to Keystone is located in front of the complex. Owners and renters will enjoy the underground parking, pool, hot tub and spa access. Recent updates include new carpet, new fireplace, paint and furnishings." 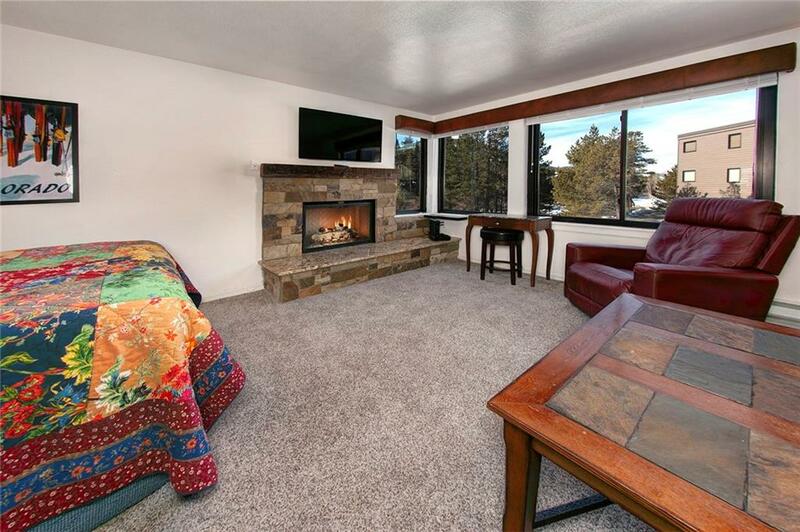 "Quality remodel with stunning views across Keystone Lake to snow-capped peaks of the Continental Divide. Granite tile, new appliances, carpet, paint and furniture. 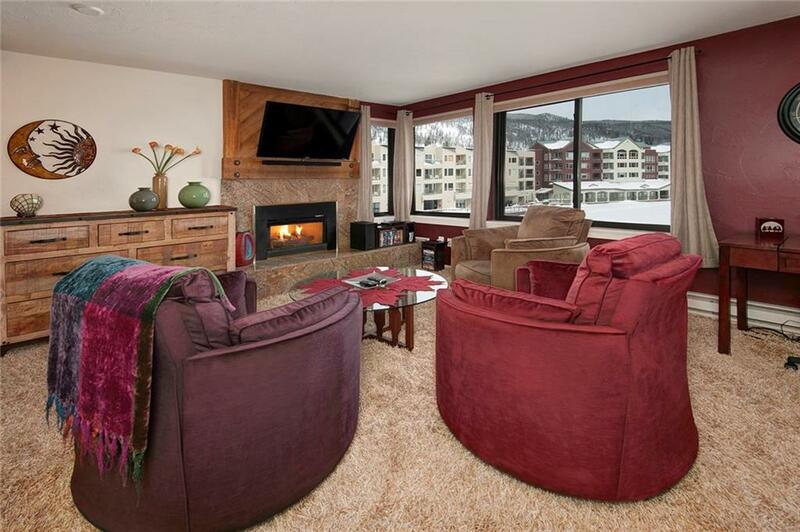 Great rental property located across from Keystone Conference Center. Heated underground parking. Convenient to Village shops and restaurants. Use of KeystoneLodge outdoor pool, hot tub, steam, sauna, and exercise facility. Enjoy the adjacent walking path along the Snake River. Pet friendly for owners only. Shuttle bus to ski base." "West-facing studio with views of Ten Mile Range and Snake River. Remodeled kitchen and bath with contemporary finishes. New lighting, flooring, granite, and under-mount sinks. Sleeps four. Great rental property across from Keystone Conference Center. Premier rental rating. Gas fireplace with new hearth and stone. Heated underground parking garage. Use of Keystone Lodge outdoor pool and indoor steam, sauna, hot tub, and exercise facility. Pet friendly-owners only. Shuttle to ski base."